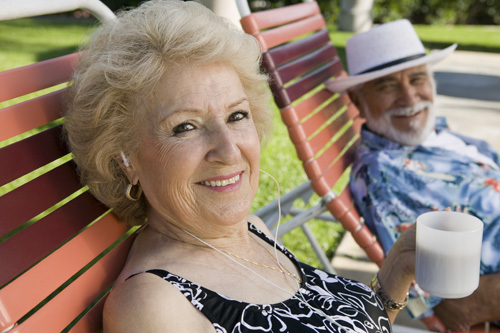 Although millennial homebuyers are making up an increasingly large percentage of the buying population in real estate, senior citizens’ housing preferences will continue to determine the nature of the future housing market. This is according to the 2018 State of the Nation’s Housing report from the Harvard Joint Center for Housing Studies. Historically, younger homebuyers’ housing preferences would be playing an increasingly substantial role in shaping today’s housing market as older homeowners aged into alternative living situations. However, thanks to seniors’ strong preference for remaining in their current home as they age, national homeownership trends are still heavily influenced by older generations. Some investors are opting to preemptively install some of these features, particularly wide doorways, which are easier to put in place during construction or rehabbing. However, you may wish to simply offer optional installation of grab bars, for example, if the buyer sees a need for them.